Rockbridge is an impressive county with many beautiful places. 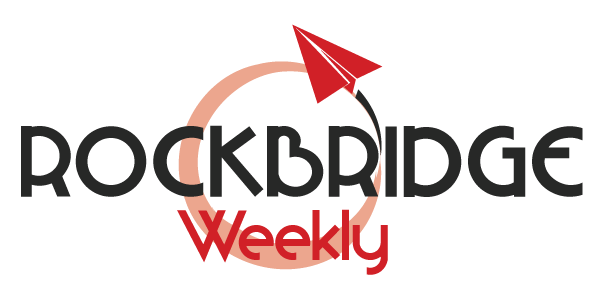 Rockbridge county is filled to the brim with natural endowments. Most people visit the county for an adventure and to experience the best kind of natural beauty they can find. Is there anything as beautiful as the Natural Rock Bridge in this county? The natural bridge was described as one of the best creations of God carved out of stone by John Marshal. Marshal couldn’t have been more correct. 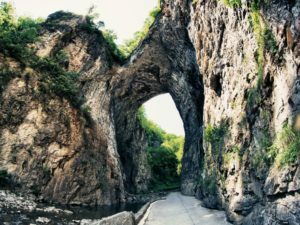 The magnificent natural bridge is made of limestone and has many caves. The caves are carved with intricate patterns, which appeal to many tourists. The area of Natural Rock Bridge recently became a park managed by the Commonwealth of the county. This area has developed ever since the establishment of the county. There are many hotels near the bridge. For tourists and other visitors, you can find safaris and zoos nearby. Also, the annual race held here to let you enjoy the beauty of the bridge as well as nature which surrounds the bride. 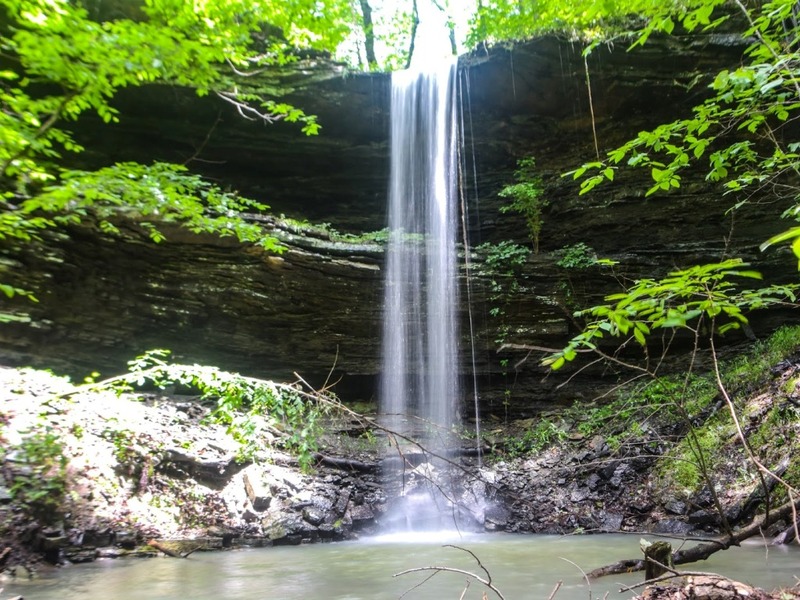 Goshen Pass, is yet another natural beauty in the county. The Maury River created the three-mile stretch. This area has become a hub for campers and hikers. The stream in this pass is serene and allows for tubing and canoeing practices. For experienced people in canoeing, there are even higher and more difficult levels. Other than that, the area now has some cabins nearby, in case some people want to stay over. And for people who wish to have a picnic or walk to take in nature and its beauty, there a short trail towards the northern part of the pass. 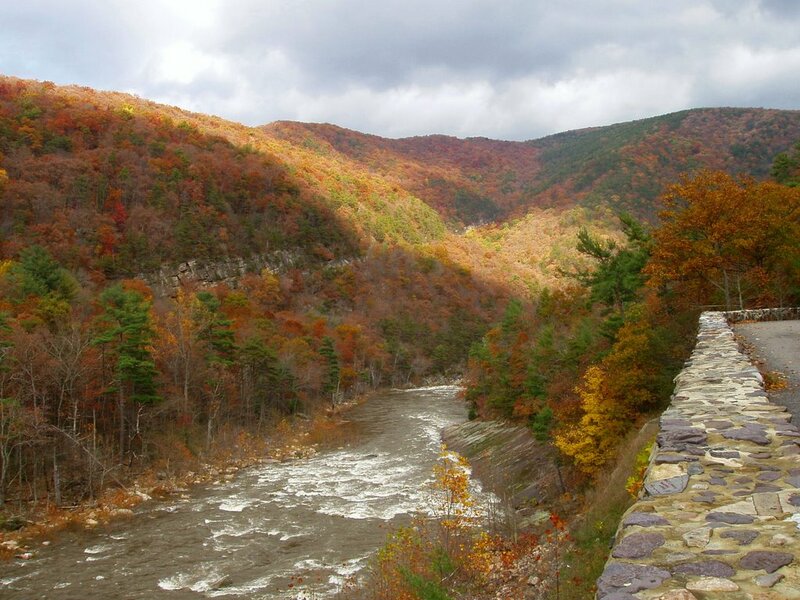 Another beautiful place in the county is “George Washington and Jefferson National Forests.” The forest is open to visitors from eight in the morning to four in the evening. This area is managed and overseen by the Department of Conservation and Recreation. This area makes for a good spot to begin hiking. The hiking trails are lovely moderately easy to handle. 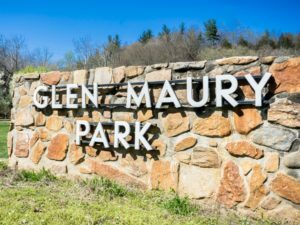 The Glen Maury Park is located in the region of Buena Vista in Rockbridge. This park makes use of the scenic as well as the natural beauty. It has created sheltered picnic areas for its visitors, provides an excellent camping site and many playgrounds. During the weekends, the park even organizes concerts. 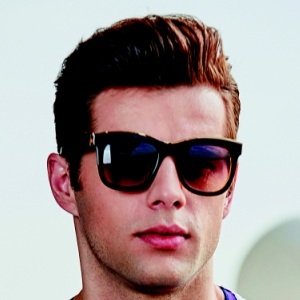 These concerts are held outdoors and are free in most cases. The park operates during the period from April to October only. The biggest plus point is that it allows you to bring your pets too! The park offers public Wi-Fi and free parking. Buena Vista River Walk, is a beautiful place to find a great running and walking trail. 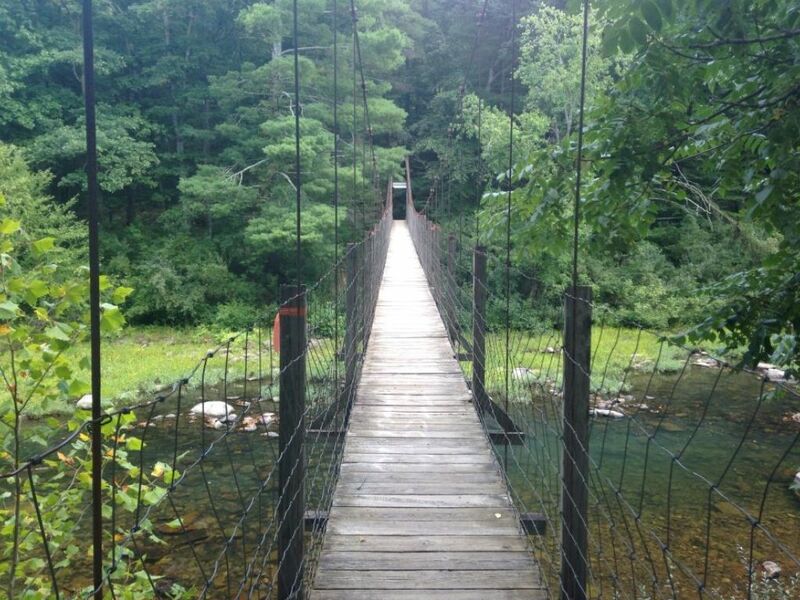 The county has many hiking trails, but this is one of the most magnificent paths where you can run or walk. This trail lets you take in the breathtaking view of the scenery around you. The best part of this trail is that does not cost a single penny! The best of the best hiking trail for you! If you need a good-long trail to quench your hiking thirst, this is the one for you. It runs through Georgia, Maine and Rockbridge County. There is nothing better than a long hike with absolute natural beauty all around you. This is a trail which you shouldn’t miss out on! Most of the places in the County are related to sports and hiking. However, there are certain areas where people who do not wish to participate in adventurous sports can spend some time. Rockbridge, a small county with an even smaller population, is a place where you will find the best form of natural beauty. 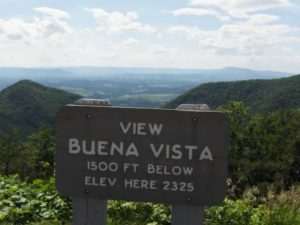 The county has made use of this natural beauty well and has created impressive tourist spot all over the county, including the cities of Buena Vista and Lexington.